We will push your website higher in search engine results in Singapore! The target position for us is to find your website on the first page of search engines, perfectly within the top 1-3 positions. Fill in the form below, we will call you back. SEO audits is too technical, it takes DAYS or WEEKS to complete. 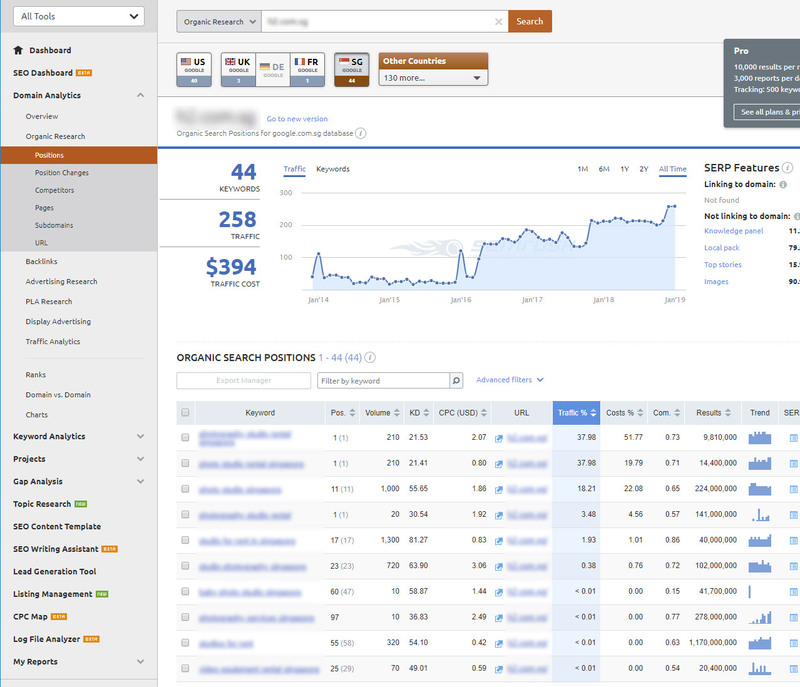 We have 16‐Step SEO Audit Process, and it required many tools for the SEO audit process, such as Google Analytics, Google Search Console, Google PageSpeed Insights, Google’s Structured Data Testing Tool, Ahrefs (7‐day trial), Copyscape, SERP Simulator, Web Page Word Counter, you can find out the tools detail from here. So call SEO onsite optimization. It includes the White hat, Grey hat, Black hat. At DMS, we only provide White hat link building. Link building is the most difficult part to SEO, it directly affects your rank position and stability. This is the reason why some of the websites ranking up fast and drop fast, it is also the reason why the SEO price is different between all companies. We are a team of marketing gurus who are passionate about SEO Singapore. We employ cutting edge technology tools to deliver results that you can see for yourself. We are not just about theory, we are practical and result-oriented. We are cross-functional and provide high level but also granular strategies that have been tested to boost your business sales. SEO is tactical and has lots of secrets that only a few people know about. Over the years that we’ve been in existence as DMS, we have discovered and performed SEO, in all aspects that you’ve ever hear or read about. But of course, they are genuine ways. From the experiences, we have come to know all the right and best ways to get websites rank high and rapidly on search engines. Before start SEO, we always review your website, because website quality will directly affect your ranking results. We have 10 years experience for building SEO friendly website and we have noticed that a good website not only bring up your ranking position but also increase your website conversion. SEO campaign, irrespective of the business involved, require regular measuring of results. Key Performance Indicators (KPIs) is a control system which helps you to establish that which is working and the ineffective strategies in your SEO campaign. We use this system to make sure that our services give you the desired results. At DMS, don’t fear any competition as far as SEO is concerned. we see competition as an opportunity to challenge ourselves and strive to win all the fights. Honestly, we want to be a better SEO agency in Singapore. We work with a sense of accountability, that’s why we carry you along every step of the way. 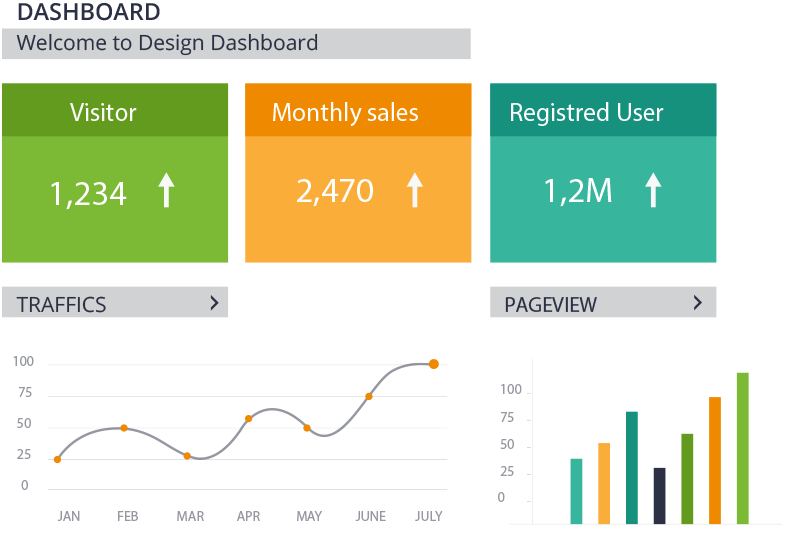 Our process is transparent allowing you to see detailed reports of performance stats, targets and results. We’ll submit progress reports, share and request your feedback and keep you in the loop of your growth. We’ll do everything possible to help you achieve your target competitive edge. Your success is our success and that’s why we would like you to allow us to become your business partners. We have ultra-effective solutions to all your SEO needs. Crush your SEO. 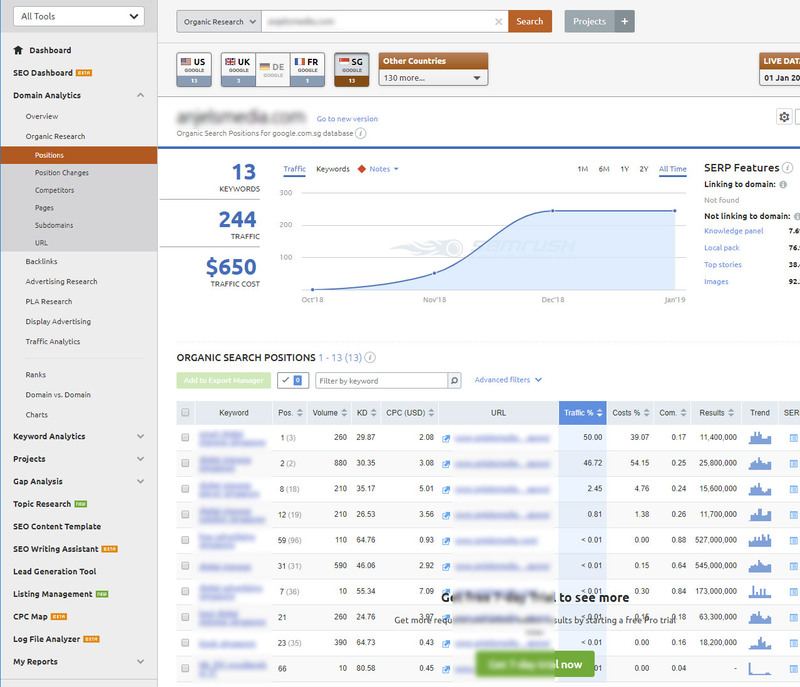 Claim your FREE $500 SEO audit report. * What's your company’s website? 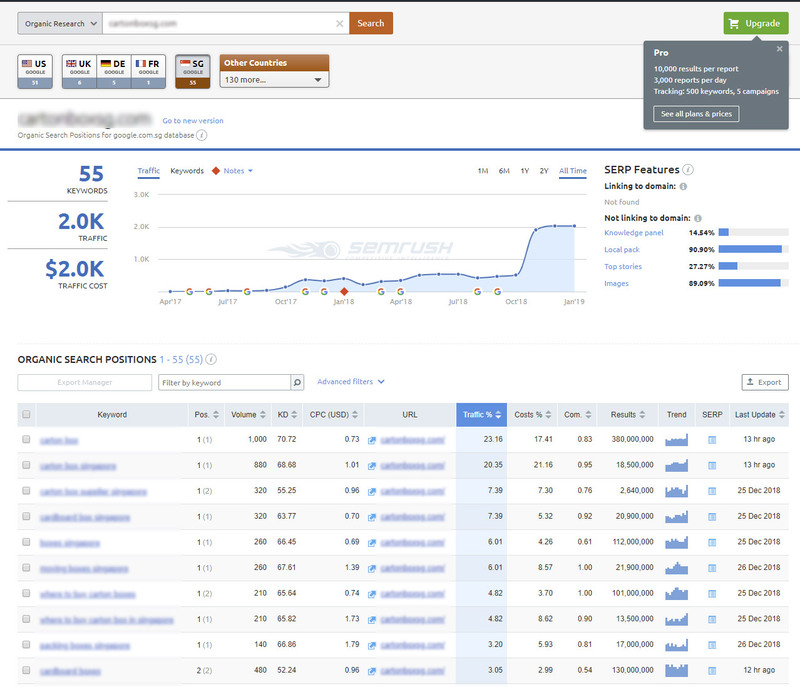 Keywords vs. Longtail Keywords, What’s The Difference?